Welcome to the Village of Waverly, a little valley community of about 4,100 residents that literally lays on the New York-Pennsylvania border. 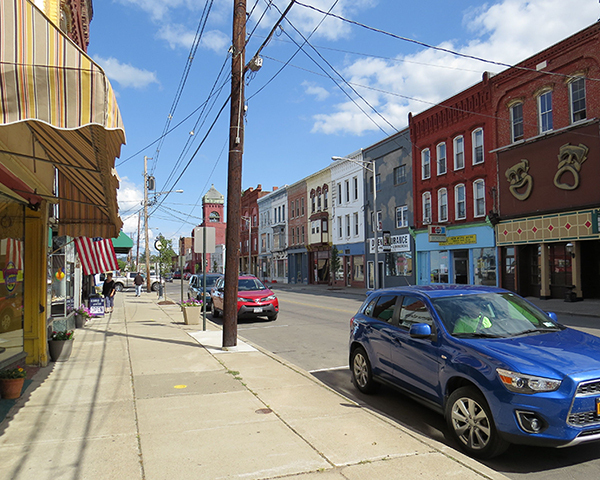 Waverly is tiny, and yet it's the largest village in rural Tioga County, NY. It also has one of the lowest crime rates in the nation, making it a safe place to live. Waverly is part of one seamless "Penn-York" community along with Sayre, PA; South Waverly, PA; and Athens, PA. 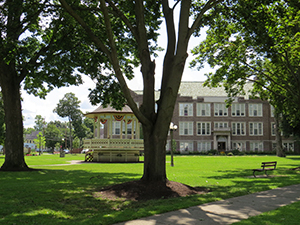 Together, these small towns make up the greater area known as the Penn-York Valley, or just "The Valley." Jolly Farmer on Elizabeth Street. Waverly Central School District is a small school district with some 1,700 students. 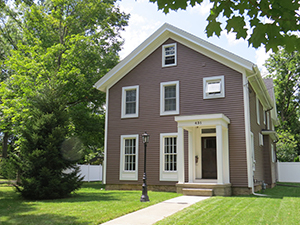 The Administration office is located at 15 Frederick Street, Waverly. Five schools serve students in PreKindergarten through twelfth grade. Waverly is an affordable place to live compared to other areas in the region, state and country. According to data from The Neighborhood Scout, the average price for a home is $100,197, although that's misleading because Waverly has both very wealthy and very poor residents. For renters, the average rent paid per month is $894. 11.5% of the properties are vacant.